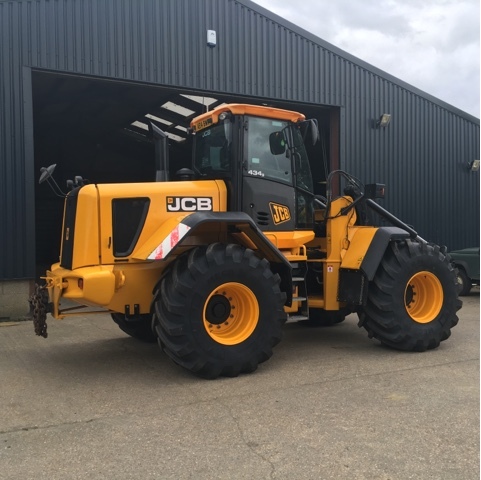 Our JCB was repainted by JCB to bring it back to new. It was only 2 years old and the paint work started rusting. Thank you JCB for having it repainted.